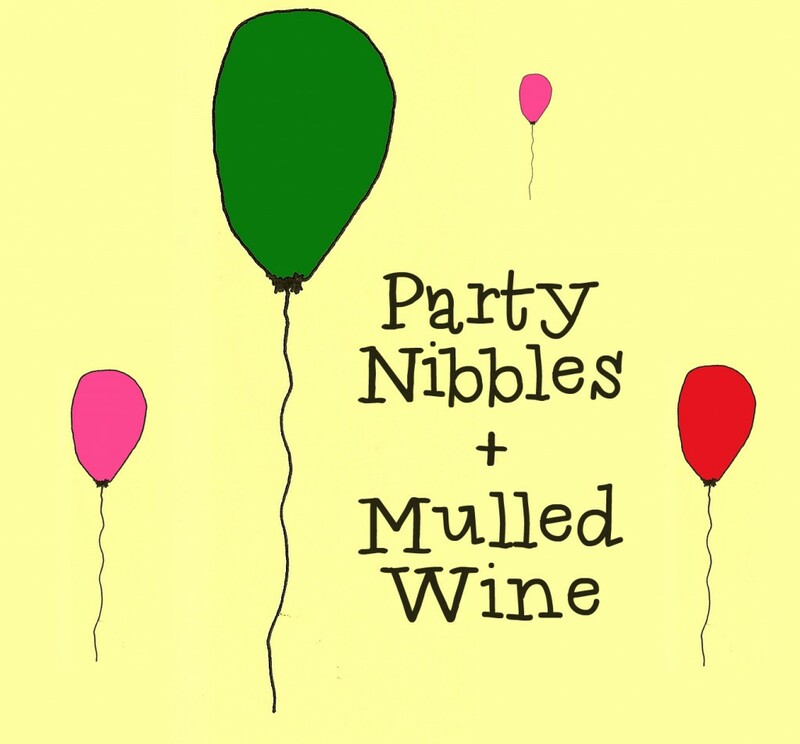 Quick, Simple and Natural Nibbles + A Mulled Wine Recipe! There is something about miniature foods that we love! Things on sticks, circles or in mini form seem to always go down a treat. Normally many supermarket offer stuff you can just shove in the 30min and then you have your volovants . But you also tend to have loads of salt, sugar, preservatives and cost you a small fortune. So after my Festive Housewarming Party I have a a few healthy, easy but delicious mini treats for you to enjoy . 3. My Bacon Bacon Blankets are awesome. Everyone raved about these at my party and they lasted about 30 min. You can also wrap dried figs in bacon to, they are equally gorgeous and super simple to make. You can serve these hot or prepare in advance and serve cold. 4. I LOVE Guacamole. It is so tasty but also so incredibly good for you, so feel free to indulge in this homemade dip at any point, not just parties! I serve mine with vegetable crudities. 5. Vegetables Crisp. These are not homemade, but are delicious and often have only vegetable and salt in them. Lidl’s is the cheapest place that sell them and I am slightly obsessed with them – so good. Make sure you read the label to check there is no sneaky MSG in the packet, some of the ‘flavoured’ ones do so go with plain old vegetable crisps. Now no Festive Party is complete without Mulled Wine. This is what I made on Saturday and was super simple and tasty. I make mine in a slow cooker to keep it warm and hassle free! Place all the ingredients in a slow cooker or in a pan on a low heat. Stir and allow to heat very slowly over 30 min or longer. Try it and see if you want to add more honey. Serve in whatever you like! Feel free to add some rum or brandy to this mulled wine to give it even more of a kick! You can strain it is you don't want lumps in it. Adapted from From all the other mulled wine recipes!